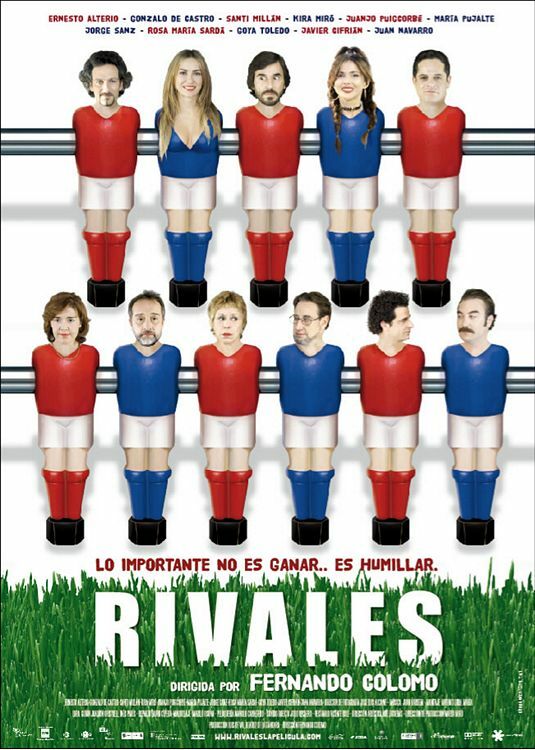 Two youthful football teams, Castile and the Catalonia, are prepared for the great end in Seville. All of them have much illusion deposited in this great party, want to win to their ether to us RIVAL. During the trip to Seville we will know not only the peculiar relations between parents and children or the social pair, but also its relations with the others. A choral comedy that portrays many-colored situations of the daily life, in a world where the adults often are worse than the children.